Contact our Dallas SEO team today and we can analyze your website options. We have competitive pricing and will give you a realistic time-frame for results. Keep in mind that you are seeing this page because we are ranked high in Google for SEO-related terms. These are the most competitive since we go head-to-head with our competition to get the opportunity to work for you. If you’re finding our site, this is a sign of what we can do to enhance exposure for your business. What Can Our Dallas SEO Expert Team Do for You? Okay, so you went to the trendy web designer and you’ve got a website now… But you haven’t had a single visit aside from a few friends and maybe your mom. You paid a lot of money (right?) and you thought that you would have web site visitors and your business would pick up, but it hasn’t. Welcome to the reality of internet marketing. First of all, your website designer probably doesn’t know a thing about onsite search engine optimization (this elegant phrase essentially means preparing a website to be shown as a result in the search engines). Let’s test this theory of ours. Do they at least have “B” scores? If yes, maybe you’re okay. If not, you’ve find the right Dallas agency to help you to the next step. SEO stands for search engine optimization and this is a service offered by an SEO company. This is a process of enhancing the performance of a website and associating keyword phrases (search terms) with pages on a site. There are two major components to SEO: onsite optimization and offsite optimization. Know your Dallas team is working around the clock to rank your site. The first step is optimizing a website. If you want your website to be competitive and to have Google to display it on page 1, it needs to be one of the faster sites with the most accurate content for your specific niche. In the past few years, the criteria has changed greatly and even though you may occasionally see under-optimized websites on page one Google, they will not last very long as the competition is increasing on a daily basis. We have to ensure that the appropriate title tags (H1,H2,H3, etc.) are used, meta content is optimized, content includes LSI keywords, image optimization, caching, minification, and compression are activated. These are just a few of the required factors that add to a website’s favorability for being ranked. Simply having a fast site that meets GTMetrix or Google PageSpeed requirements is not enough. This is only one half of the equation but it is a significant portion. Often testing is required to determine what mix of keyword phrases and headers generate the best results in Google. As online marketers, we know for a fact that if your business is not on the first page of Google for your keyword phrases you will be receiving less than 1% of the overall search traffic for your relevant terms. 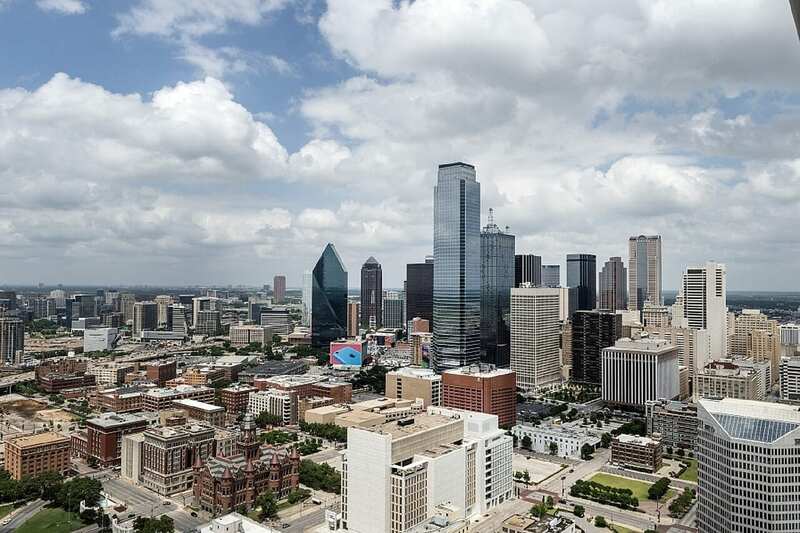 There is a lot of misinformation about doing Dallas SEO and in most cases the worst approach is to try to do-it-yourself because of the amount of time it takes, the necessary systems to have in place, and the COST of making a mistake. In our comprehensive SEO service, we proactively move your site upward in the rankings and if/when we stop seeing upward movement we adjust our techniques and adapt to the feedback Google is giving us directly and indirectly. SEO is a fluid, adaptive process and search engine rankings will always move around on a month-to-month basis as Google algorithms are updated. is Dallas Internet Marketing That Important? The main purpose of a Dallas SEO company is to increase web traffic to a site. Websites are built to be seen by web browsers as well as search engines in order to attain this goal. A study showed that 90% of all Internet users use search engines to assist them in their Internet-related activities. Google, the dominant player in the search engine market, generates 70% of all search-related Internet activity. Using a search engine to be able to target one’s target market is among the most efficient web marketing strategies. It is not like other internet advertising techniques (such as email advertising and marketing) which could lead to a lot of weaknesses in terms of targeting the right audience and causing them to convert. Our SEO services are based upon attraction marketing, whereas email marketing is push marketing. Internet search engine sector the market and also link the appropriate people with each other. Internet users look for subjects which they are interested in and this is the major difficulty ofsearch engine marketing in connecting markets with each other. A good Internet marketing firm is devoted to helping the novice as well as also veteran internet business owner to attain the market share that they desire, the profit they expect, and also the customer commitments that they are striving for through reliable Internet-based advertising methods. 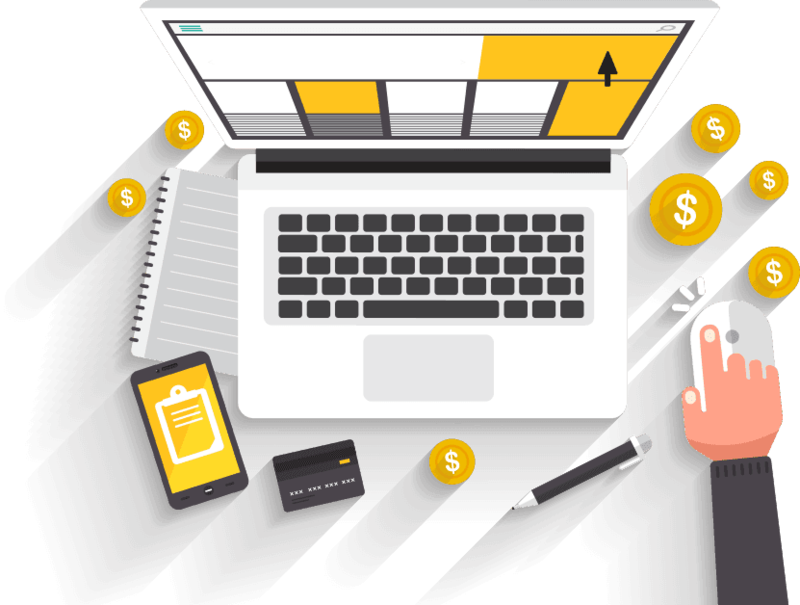 Profitable Internet marketing firms have a portfolio of customers that vary from medium-to-large-sized businesses as well as small organization. Strangely enough people and businesses tend to stay with their initial Internet advertising company for months without first page results simply due to the fact that they do not actually understand why their sites are not ranking. Many SEO experts are not so professional and initially promise a quick result and then later lie when the marketing results end up taking more time than expected – if they happen at all.